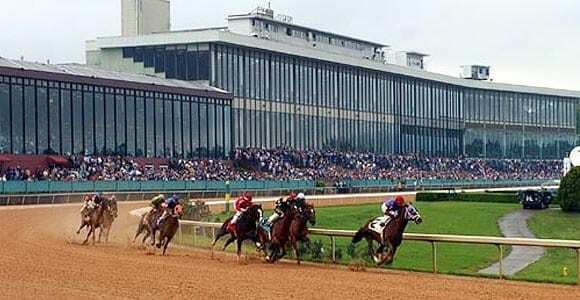 Horse racing prognosticator Kenneth Strong digs into the racing form and reviews the race videos to come up with his selections for the 2019 Arkansas Derby. It will be crowded at the gate when they line up for the 2019 Toyota Blue Grass Stakes at Keeneland on Saturday with 14 entries in the field. The top favorites for this Derby Prep are Vekoma at 9-5, Win Win Win at 7-2 and Signalman at 5-1. The remaining entries are all listed at double digit odds. Strong breaks down the big filed and gives out his predictions on how the race will unfold. 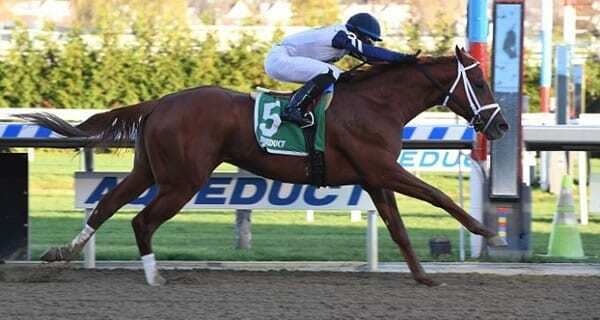 Eleven horses will take to the track at Aqueduct Racetrack in a key Derby prep race the Wood Memorial. 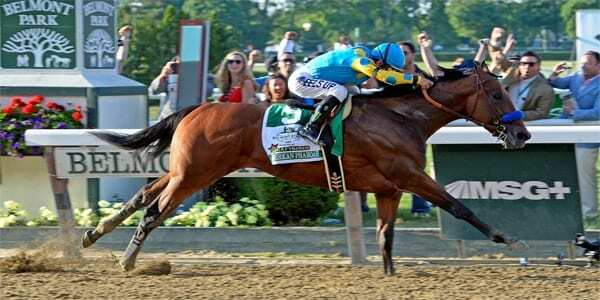 Our expert race analyst breaks down the filed and offers up a three pack of horse that horseplayers can bet to win or box up to play in exactas and trifectas. 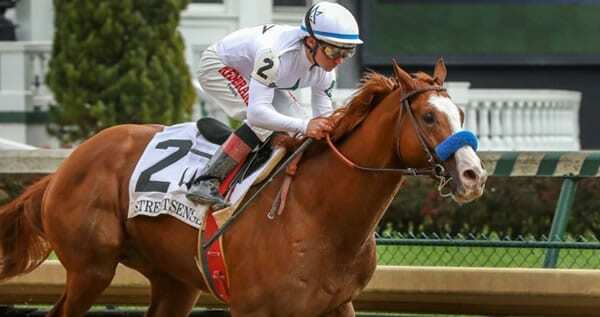 Expert horse racing handicapper Kenneth Strong analyses the 2019 Santa Anita Derby and gives out his top plays for the race to bet and box in your exacta and trifecta wagers. 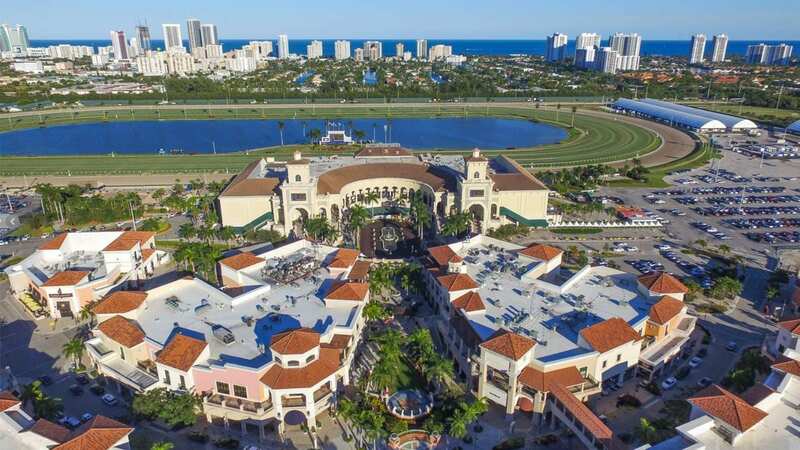 Get expert horse handicapper Kenneth Strong’s recap of the 2019 Florida Derby. 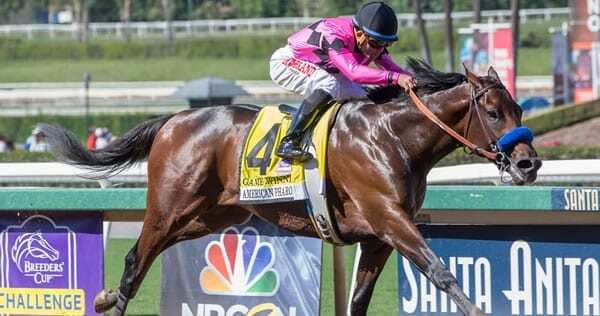 In-depth insight of the race and what to expect from some of the key runners on the road to the Kentucky Derby. 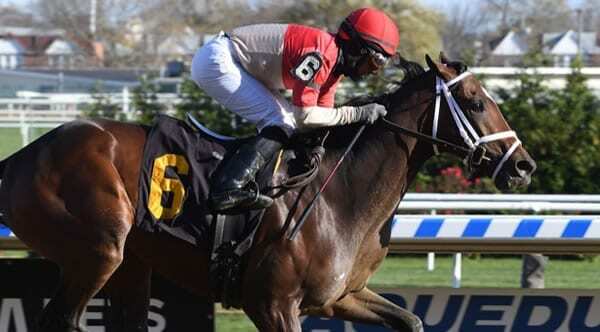 The Florida Derby is set to be run today at Gulfstream Park in the 14th race. 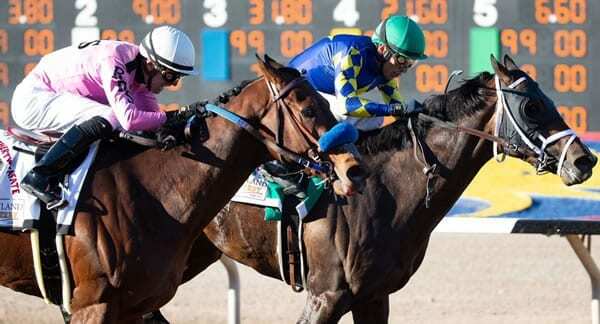 Horse handicapper Kenneth Strong is banking on the form shown in the Fountain of Youth Stakes by some of the contenders to point the way to profits in the Florida Derby. 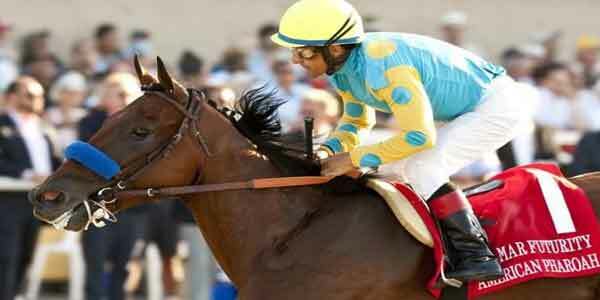 Read on to get his picks on this key Derby Prep race. The tote board lit up with long shot winner By My Standards getting the money and setting off some high exotic payouts. Read Strong’s take on how the race played out and get his thoughts on the contestants chances to move on to the “Run for the Roses”. Cutting Humor got the money as our handicapper Kenneth Strong predicted in this year’s 2019 Sunland Park Derby. Read Strong’s analysis on how the race unfolded and his thoughts on which of the runners to watch for in upcoming races. 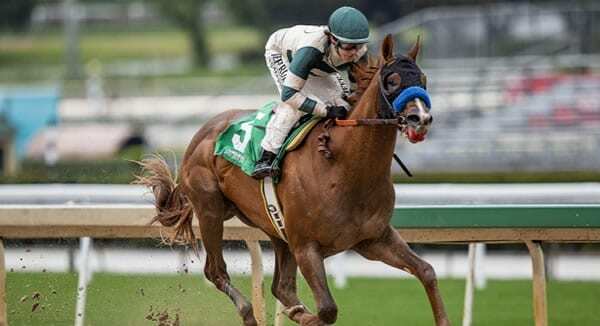 Another Kentucky Derby Prep race goes on Sunday with the 2019 edition of the Sunland Park Derby. Our resident horse racing expert Kenneth Strong breaks down the field and gives out his suggested wager. 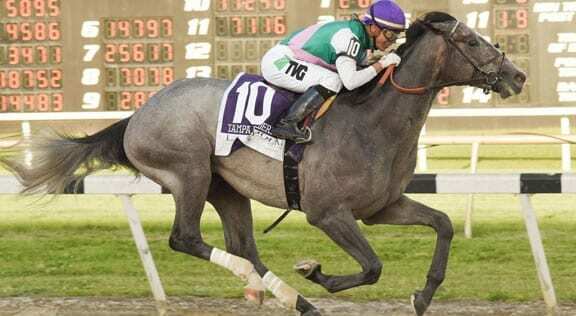 The 2019 Louisiana Derby-G2 is a trip handicapper’s delight and a nightmare at the same time. We’ve got a combination of improving horses, others that had trouble in their most recent starts, and some that are just getting race fit. 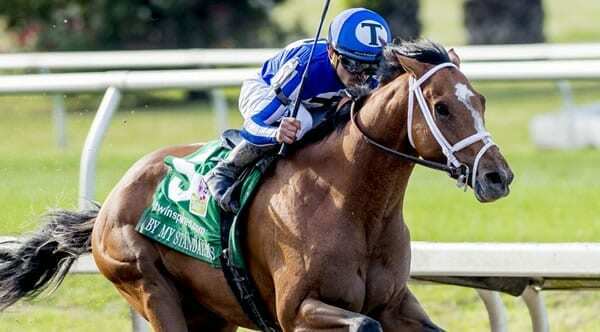 Read on to get my Louisiana Derby race selections.